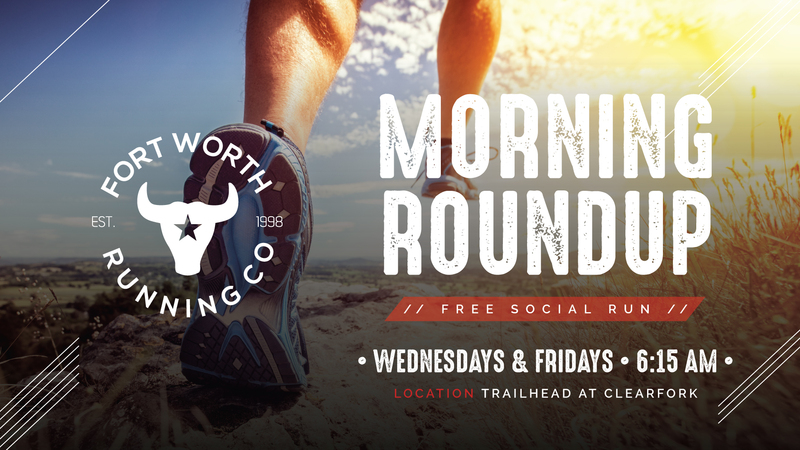 Join the herd at the Trailhead at Clearfork for an early morning run on Wednesday’s and Friday’s at 6:15 am. 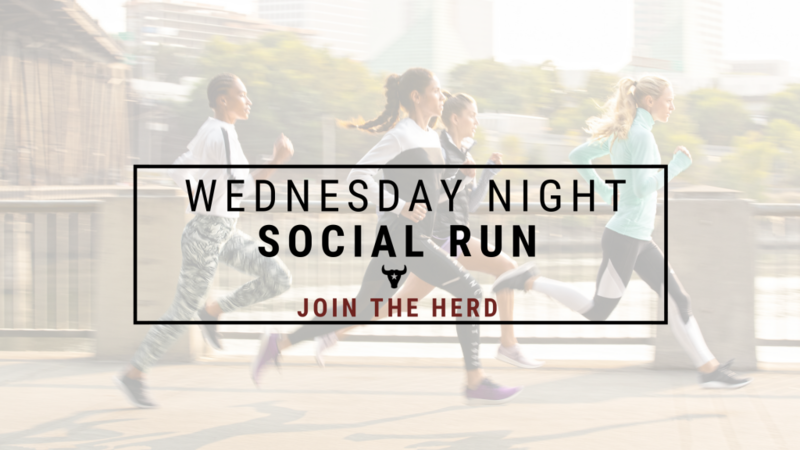 The group will head out on the trail at 6:15am for a 3-5 mile run, running towards the Woodshed restaurant and then back. Feel free to turn around sooner if you like and all paces are welcome!! Running is always better with friends! Look for us by Press Cafe to check-in.